Unfaced insulation is manufactured in increased widths to permit friction-fit installation in wall cavities. This insulation is used with a separate vapor retarder or where a vapor retarder is not required. 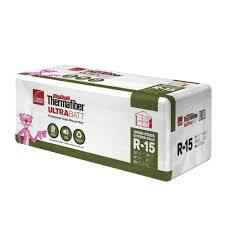 For insulating walls with 2×4 framing, R-11, R-13, and R-15 batts are your best bet. 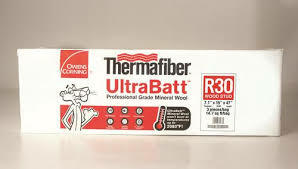 R-19 and R-21 batts are generally used to insulate walls with 2×6 framing construction, and R-25 and R-30 batts are most frequently used for insulating crawlspaces. 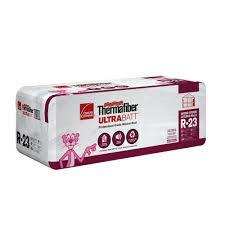 For insulating attics, it’s best to use batts with a value of R-30 or R-38.